We are beginning training for our spring fitness testing unit. Classes started off by working and testing themselves on the 5 components of fitness, and decided on their strong and weak components. Our motto for this unit is lets make our weaknesses our strengths! 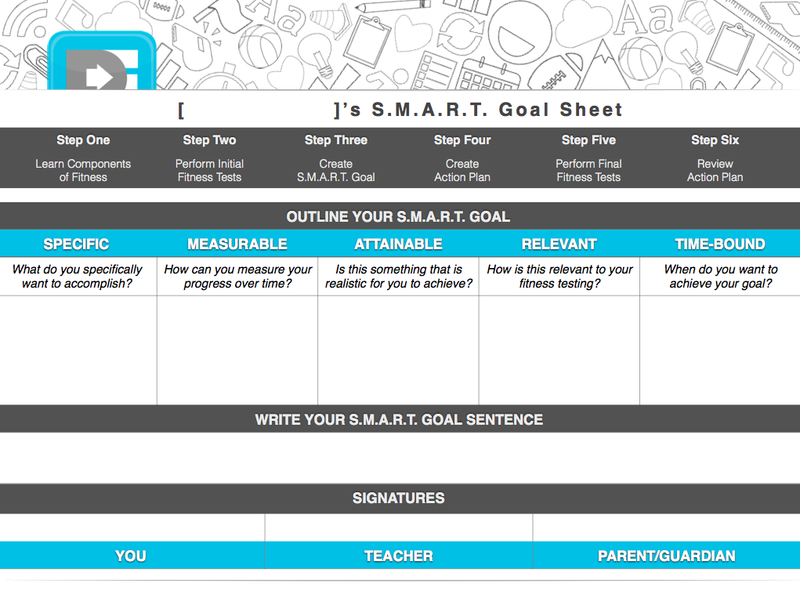 Our goal over the next four weeks is to pinpoint our weaknesses and begin to develop them at school and at home. At school our classes will begin participating in all different types of fitness activities that will focus on all 5 components of fitness (cardiovascular endurance, muscular strength, muscular endurance, flexibility, and body composition. 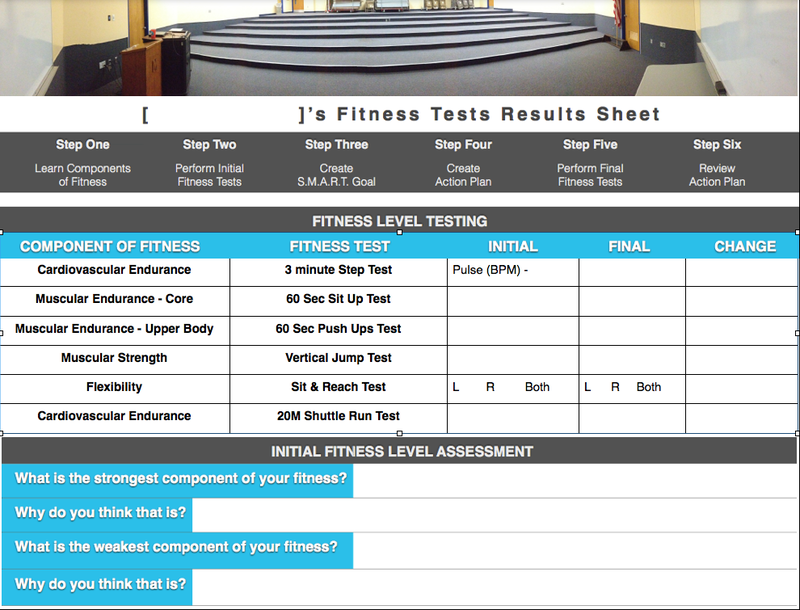 Attached to this webpage will be lots of different links to fitness websites, youtube channels, and apps that any student can use to begin to reach their goal of making their weaknesses become their strengths!